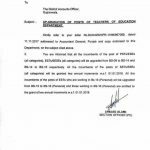 109 teachers/posts of Primary School Teachers (Male) Tehsil Ahmad Pur Sial (Jhang) have been shifted vide this order. 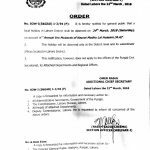 11 posts/teachers of Primary School Teachers (Male) District Jhang have been shifted vide this order. 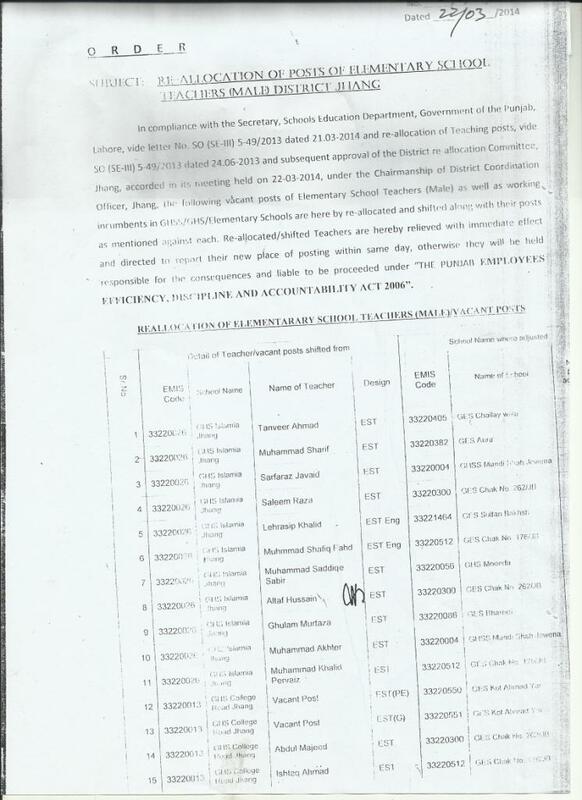 20 teachers/posts of Secondary School Teachers (Female) District Jhang have been shifted according to these orders. 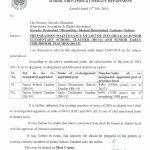 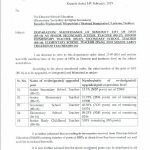 31 teachers/posts of Posts of Secondary School Teachers (Male) District Jhang have been shifted according to these orders. 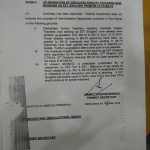 51 teachers/posts of Posts of Elementary School Teachers (Male) District Jhang have been shifted vide this order. 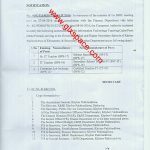 This post has been Delivered by Mr. Muhammad Farooq Anjum (SST).